Jyotiba Phule was a 19th century social reformer who was a pioneer of women’s education in India. This biography of Jyotiba Phule provides detailed information about his childhood, life, achievements, works & timeline. In the 19th century India no one would have dreamt of educating their girls. But Mahatma Jyotiba Phule was a visionary much ahead of his times. A pioneer in the field of women’s education, he is the one who opened the first ever girls’ school in India. He was also much pained by the atrocities meted out on the people in the name of caste. Since he had been born into a so-called lower caste family, he had experienced the tortures and injustices rooting out of the caste system first hand. An intelligent and idealistic man, he refused to tolerate any unjustified behavior from others and set his mind on reforming the society for the better. He realized the importance of education; married at a young age, he began teaching his wife how to read and write. Fortunately, his wife Savitribai, was a like-minded soul who supported and helped her husband whole-heartedly in his social endeavors. 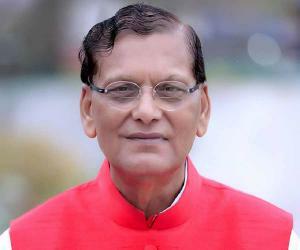 Highly distressed by the malpractices prevalent due to the caste system, he formed the Satya Shodhak Samaj with the aim of protecting the so-called lower castes from exploitation and injustices. His unrelenting efforts to eradicate social inequalities earned him the title of “Father of Indian Social Revolution”. He was born as Jyotirao Phule in Satara district of Maharashtra. His father Govindrao worked as a vegetable vendor and his family belonged to the “Mali” caste, considered inferior to the Brahmins. His mother’s name was Chimana and he had one brother. 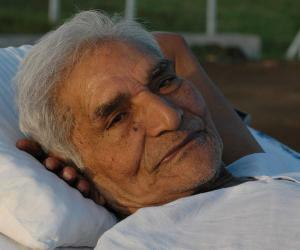 His mother died when Jyotiba was just nine months old. Heart-broken, his father refused to remarry and appointed a nurse to look after his two boys. Fortunately, the nurse was a kind lady and took good care of the children. He attended primary school but left his studies to work in the farms. However, his neighbors who recognized the child’s intelligence convinced his father to let him continue his education. His father arranged his marriage when he was around 13 years of age as was the custom during those days. Jyotiba went to the local Scottish Mission’s High School and passed out in 1847. While in school he read the biographies of Shivaji and George Washington which inspired him. He was also greatly influenced by Thomas Paine’s ‘Rights of Man’. 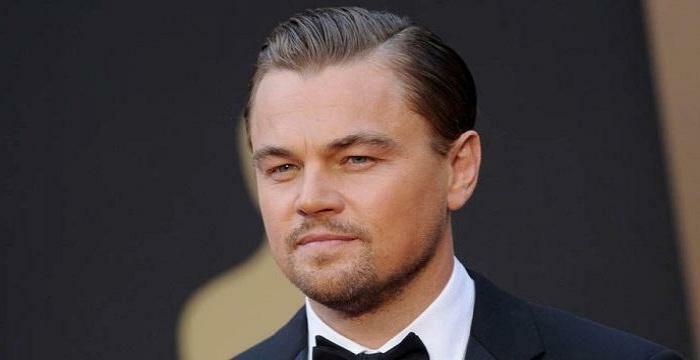 Once he went to attend the wedding of a Brahmin friend where he was insulted as he belonged to a so-called lower caste. This incident made him realize the absurdity of the caste system and he resolved to fight inequality. He was distressed by the inequalities and injustices prevalent in the Indian society and decided to fight for the right to equality for all irrespective of religion, caste or gender. Jyotiba realized the importance of education and felt that the society can emerge out of darkness only when every individual has access to education. He began educating his wife at home. Fortunately, his wife shared his idealistic beliefs. In 1848, he gave a concrete shape to his aspirations and opened the first ever school for girls. He asked his wife to teach the girls for which she gladly agreed. But the society was not ready to accept this and Jyotiba and his wife were made to leave their house. The school was open to girls from all sections of the society. Girls from different religions, castes, and socio-economic background would come to study. However, the school was temporarily closed due to shortage of funds. Even though his social endeavors made him unpopular among the conservative Brahmins, there were several Brahmins, Christians and Muslims who were impressed by his efforts to eradicate inequality and supported him wholeheartedly. In 1851, he started a bigger girls’ school where he also taught. The girls were taught reading, mathematics, geography, history, etc. The growing popularity of the school motivated him to open more such schools. A visionary much ahead of his time, he was against child-marriage and supported widow remarriage. These initiatives did not go too well with the orthodox community. He was very saddened by the plight of widows, especially the treatment meted out to widows who unfortunately became pregnant after the death of their husbands due to exploitation by other men. He opened a home where such widows could safely give birth and care for the infants. In order to oppose the practice of untouchability, Jyotiba and his wife let the so-called lower caste people openly into their house and let them draw water from their well. This angered people of his own caste, but he never bothered about what others thought. 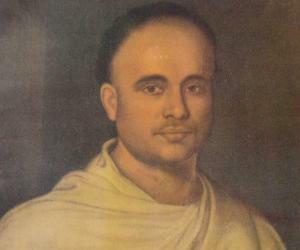 He was also a poet and in his writings he would criticize the narrow-mindedness of the society and the cunningness of Brahmins who exploited the gullibility of the farmers and other classes. 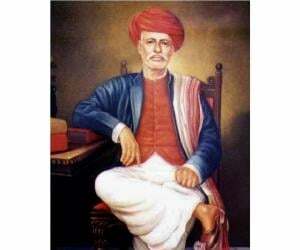 In 1873, he established the ‘Satya Shodhak Samaj’ which was a group which aimed to liberate the so-called lower castes from exploitation. He wanted to create a society based on equality, unity and human values. He was a pioneer in the field of women’s education. At a time when women were among the most downtrodden sections of the society, Jyotiba’s endeavor to educate them came as a shock to everyone. But he persisted and built many schools for girls from different backgrounds. He was married as a young boy to Savitribai who was just nine years old. His wife fully supported his idealistic views and became a feminist and social activist in her own right. 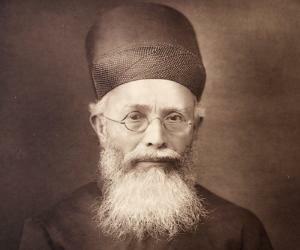 The great reformer from Mumbai, Rao Bahadur Vithalrao Krishnaji Vandekar gave Jyotirao Phule the title of “Mahatma” in May 1888 in recognition of his selfless services to humanity. He suffered a paralytic stroke in July 1888. His health worsened over the next couple of years and he died in November 1890, surrounded by family and friends.